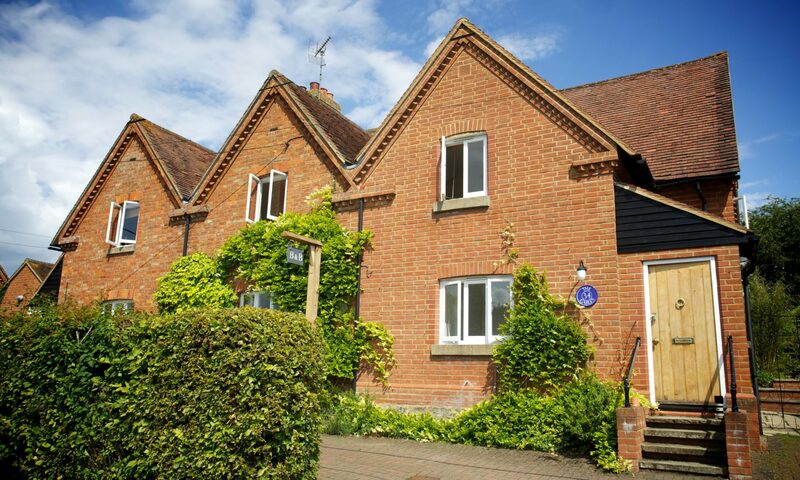 The Gables B&B offers delightful Bed and Breakfast accommodation on the Buckinghamshire and Northamptonshire border and is situated near the Silverstone race circuit. 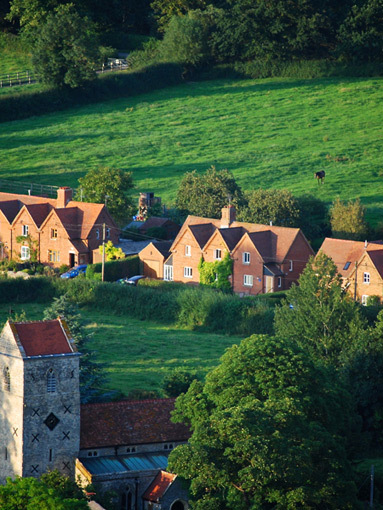 Located in the historic conservation village of Lillingstone Lovell we’re famous for our friendly welcome, cosy rooms, evening meals and “anytime” breakfast. There’s easy access to the M1 and M40 and London Luton airport is just 40 minutes away. Parking is off-road and secure and WiFi is available free of charge. The Gables B&B offers a comfortable and relaxing atmosphere where nothing is too much trouble. Guests return again and again. We have a 14th Century church while the local roads, fields and footpaths are a big attraction for walkers and strollers alike.